Below is the latest update on the upper Salmon River Chinook fishery. River conditions continue to drop, and although higher than average, remain fishable. 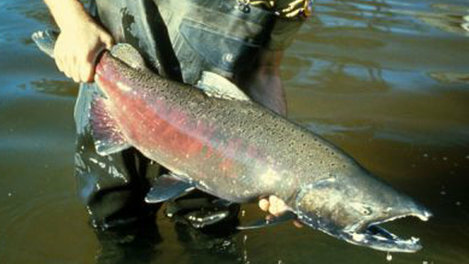 Additional PIT tagged Chinook have crossed Lower Granite Dam, pushing our harvest share up to 375 adult Chinook Salmon. Good luck to all those getting out on the water this weekend!